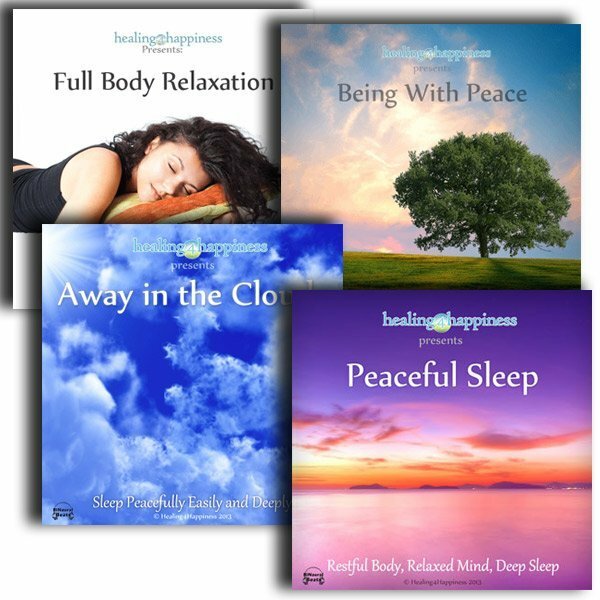 Get four of our much loved guided sleep hypnosis downloads in one easy package and say good bye to sleepless nights for good. 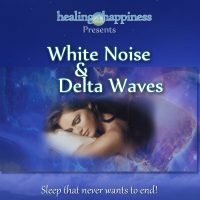 This great package includes two relaxations and two sleep aids. Our Full Body Relaxation can be used to completely relax as well be used as a sleep hypnosis. All these sleep hypnosis albums are guaranteed to cure your insomnia and sleepless nights. With all these great sleep hypnosis downloads for deep sleep you will find your way back to vitality, energy and radiance which is your true state of being. Without drugs to cure insomnia your mind and body will be able to re-normalize and sleep will become an easy and enjoyable part of life.